Giardino di Boboli or the Boboli Garden is located behind the Palazzo Pitti (Pitti Palace) in Florence, within the region of Tuscany, Italy. When Eleanor of Toledo, wife of The Duke of Florence, bought the Pitti Palace from the Pitti family, she envisioned this garden behind the palace. 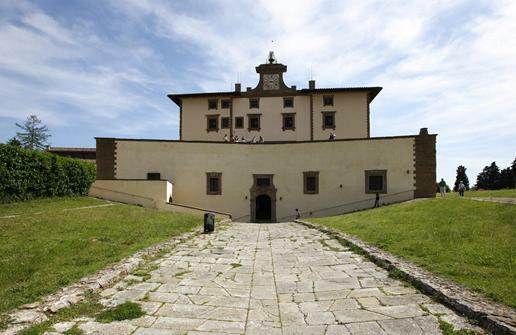 Her husband, Cosimo I di Medici, immediately commissioned the best architects for the job. In 1559, the plan of the garden was initially drafted by Niccolò Pericoli, also commonly known as “Tribolo”, but he did not survive long enough to complete this project. After his death, a succession of architects followed, each contributing his work to the garden based on Tribolo’s original plan. Some of the artists who worked on this garden, include, Bartolomeo Ammanati, Giorgio Vasari, Bernardo Buontalenti and Giulio Parigi. This garden was created in the 16th century, containing many sculptures, statues, grottoes, large fountains and antique pieces of art. It was expanded many times over the years and parts of it are laid out geometrically, while others are left to develop naturally. The Medici family created this as a private garden for themselves, hence, general public was not allowed inside. The garden was finally opened to the public in 1776, more than two hundred years after its conception. The ‘Amphitheater‘ was one of the first structures to be constructed within the garden. Initially, it had been made of a green meadow, but was later converted to a stone amphitheater. It had been decorated by statues based on Roman myths and legends that have now been shifted elsewhere within the garden. In the area above the amphitheater, a fountain known as ‘Fountain of the Fork‘ or ‘Neptune’s Fountain‘ is located which depicts a statue holding Neptune’s trident. The large statues named ‘Abundance‘ are also found in the same area, created by Giambologna. The ‘Egyptian Obelisk‘ is located in the center of the amphitheater. The garden consists of a number of grottoes or caves, but the most famous is the Grotta del Buontalenti named after the famed artist who completed it. This creation of this grotto was begun by Vasari and ended by Ammannati and Buontalenti between 1583 and 1593. Having real stalactites protruding from the ceiling, this grotto contains three linked chambers, each depicting various sculptures and statues made by famous artists like Michelangelo. The western part of the garden contains the ‘Cypress Lane‘ leading to the ‘Island‘. 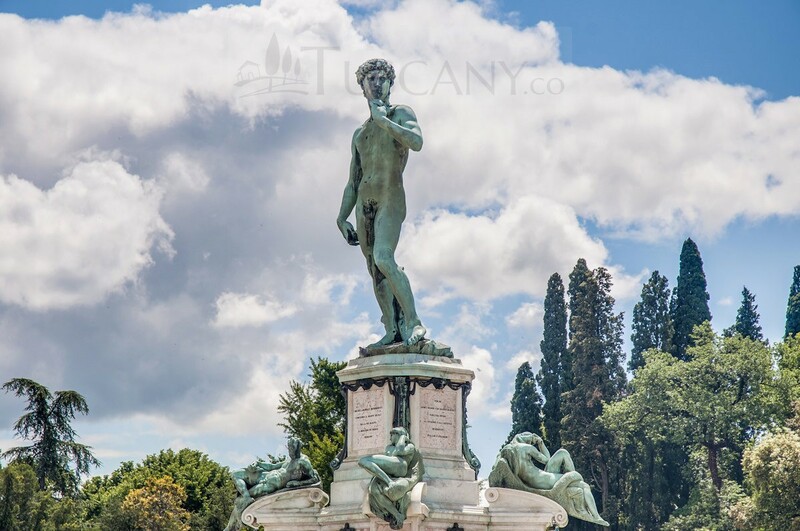 In the middle of the island is a replica of the ‘Oceanus Fountain‘ created by Giambologna. Some other sites to see include the Coffee House, where visitors can have a cappuccino, and the Lemon House, where citrus fruits from the garden are cultivated. 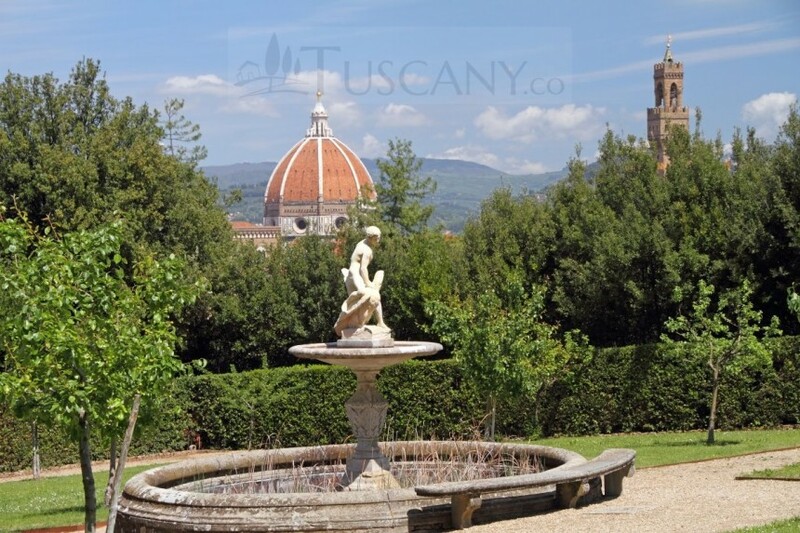 Due to its geographical location, this garden provides its visitors with amazing views not only of the monuments and greenery within it, but also, of the surrounding Florence landscape, as can be seen from the top of terraces in the garden. Since the garden is quite large, it can take a long time to explore it entirely. 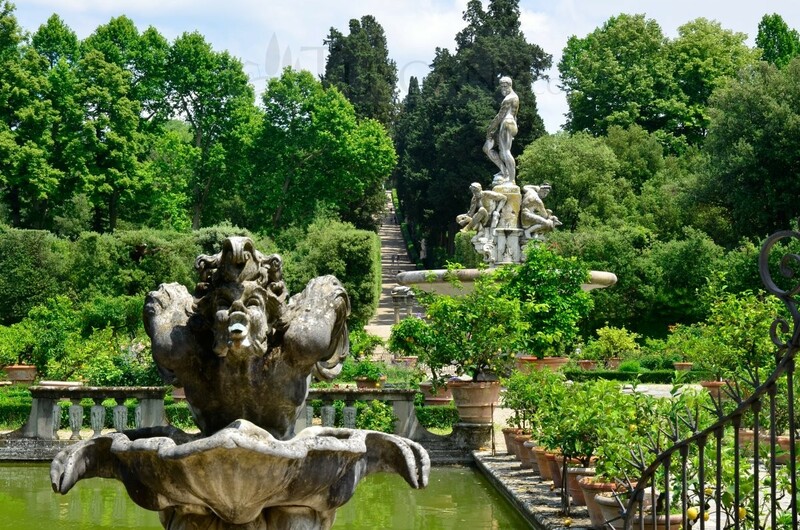 If you decide to visit the Boboli Garden during your stay in Florence, make sure you take out enough time from your day for the exploration of this wonderful architectural masterpiece. 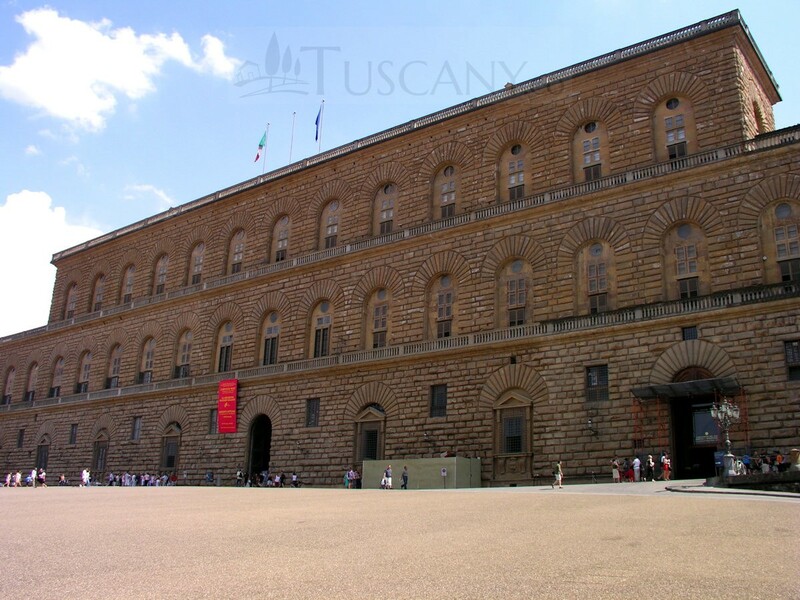 The ticket fee to the park allows you to visit the park along with the few museums it hosts, such as the Museo delle Porcellane (Porcelain Museum) located within the palace. 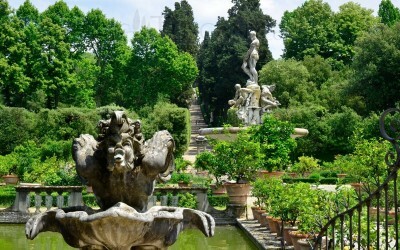 Being home to so many unique pieces of art, a visit to the Boboli Garden is a must for anyone visiting Florence!